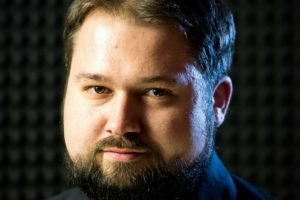 Aleksander Kauch – Lead gameplay programmer in 11 bit studios. Worked on almost every 11 bit’s game including Anomaly series, This War of Mine and Frostpunk. Lectured in programming at Warsaw University of Technology and Academy of Games and Post-Production. Experienced in programming, game architecture and overall game development.